BERLIN -- Volkswagen's emissions-test cheating scandal spilled over to the wider car industry on Friday as Germany's top manufacturers agreed to recall 630,000 vehicles to tweak diesel engine software technology blamed for causing high pollution. As part of a widening clampdown on health-threatening nitrogen oxide (NOx) emissions, Volkswagen, Opel, Audi, Mercedes-Benz and Porsche diesel cars will be recalled to fix engine management systems, a German government official said. BMW, which invested in fuel-saving technologies earlier than most rivals, was not part of the recall, the official said. The German government ordered tests on a broad range of vehicles as part of an investigation into high levels of NOx emissions in diesel cars. It found that only VW had installed illegal manipulation software to cheat official tests. 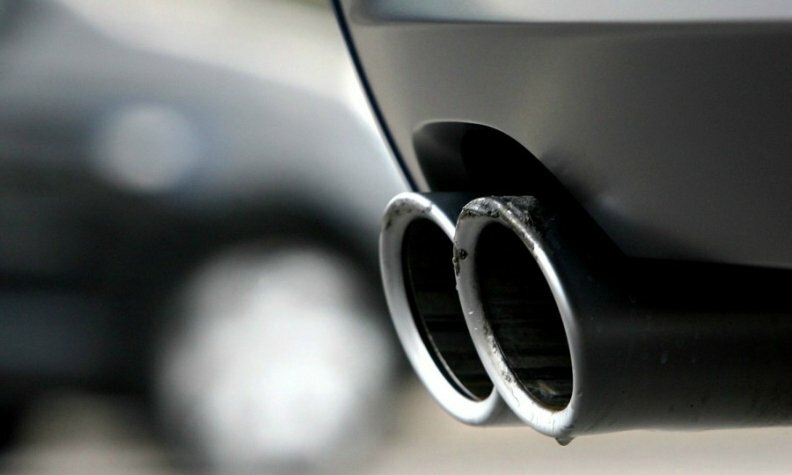 The recall is to ensure that a legal loophole which allows manufacturers to throttle back emissions treatment systems under certain circumstances is tightened to ensure lower levels of pollution going forward, according to a German government official. European tests have found several automakers using a legal loophole allowing them to throttle back emissions treatments under certain circumstances, ostensibly to protect engines. Following extensive testing, the German motor transport authority KBA questioned whether the use of this loophole was always justified and necessary, the official said. "The question is whether this number is just the start or if there will be more," said Stefan Bratzel, director of the Center of Automotive Management at the University of Applied Sciences in Bergisch Gladbach, Germany. "What's clear is that there are legal tricks the whole industry is using. That might be legal, but it's not a legitimate thing to do, and shines a negative light on the industry as a whole. This isn't a good sign." Engine management systems and software have come under scrutiny VW in September admitted it had installed programs which cheat diesel emissions tests. Though no other carmaker besides VW has been found to use so-called "defeat" devices, regulators and environmental groups have criticized the widespread use of engine management systems which switch off emissions treatment to improve engine performance and increase the interval between services. Mercedes-Benz parent company Daimler said on Thursday that the U.S. Department of Justice had asked it to investigate its emissions certification process for vehicles. Separately, VW Group is recalling 8.5 million cars in Europe that are among 11 million diesel cars sold worldwide by its VW, Audi, Skoda and Seat brands equipped with emissions-cheating software. VW has reached a preliminary deal in the U.S. to fix or buy back about 500,00 cars with rigged engines. On Thursday, the UK government's transport ministry released results of a probe it has carried out. It said all 37 car models it had tested exceeded the laboratory limits for NOx emissions during real-world driving, but only VW had used so-called defeat devices.